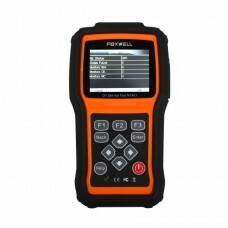 Bluetooth Printer for Foxwell BT705 Battery Analyzer Bluetooth Printer for Foxwell BT705 Battery An..
To use Foxwell NT510 NT520 PRO to diagnose Benz with 38pin socket, you will need this cable. 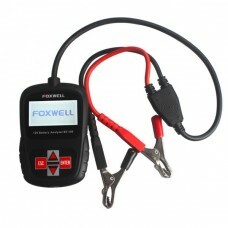 Your or..
To use Foxwell NT510/NT520 to diagnose BMW with 20pin socket, you will need this cable. 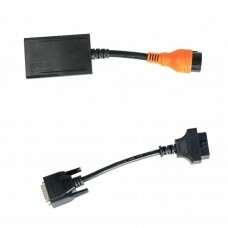 Your origina.. 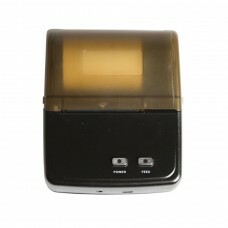 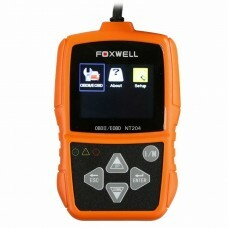 The latest BT-705 Battery Analyzer form Foxwell is dedicatedly developed to test 6V & 12V regula.. 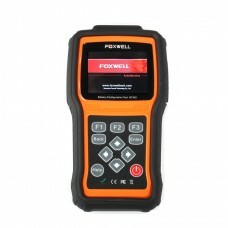 The latest BT100 12 Volt Battery Analyzer from Foxwell is dedicatedly developed to test 12V regular .. 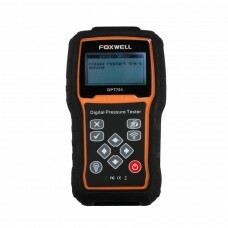 The NT200 CAN OBDII/EOBD Code Reader is an innovative and affordable solution specially designed for..
Foxwell DPT701 is a useful tool to measure fuel pressure and engine compression. 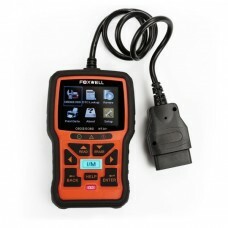 It can be used to m..
GT80 is the most professional scan tool of our range and technical supports are required. 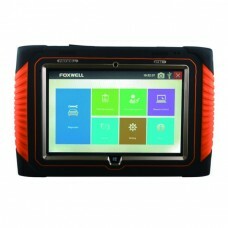 Distributo..
Based on a large (10 inch LED touch screen),modern Windows 8.1 tablet computer,Foxwell’s next genera..
Foxwell’s NT1001 is an affordable universal TPMS sensor decoder or activator. 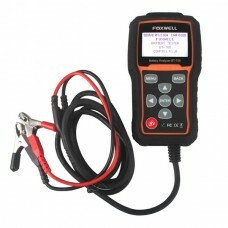 It accurately activate.. 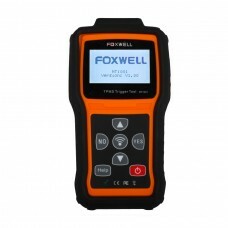 Original FOXWELL NT204 features in the unique patented One-Click I/M Readiness Key, TFT color displa.. 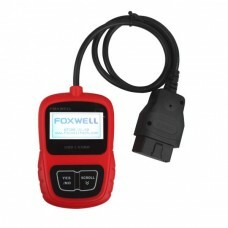 The NT301 CAN OBDII/EOBD Code Reader from Foxwell is the easiest and quickest solution for OBD fault..
Oil changes are the #1 service your shop will perform each year. 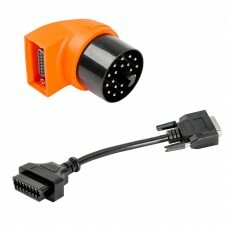 Enhance your service with the lates.. 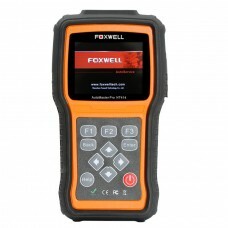 The dedicated Battery Configuration Tool NT402 from Foxwell makes managing and replacing batteries m..
Foxwell NT414 All Brand Vehicle Four Systems Diagnostic ToolCover more than 58 American, Asian and E..